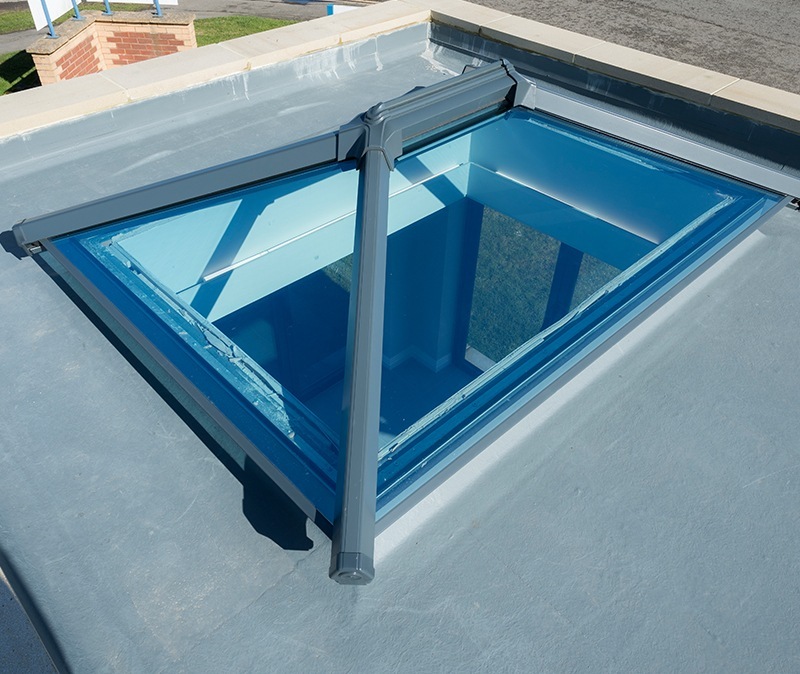 The ultraSky from Ultraframe is a roof lantern system which can be inserted into an existing flat roof to give homeowners a feeling of extra light and space. 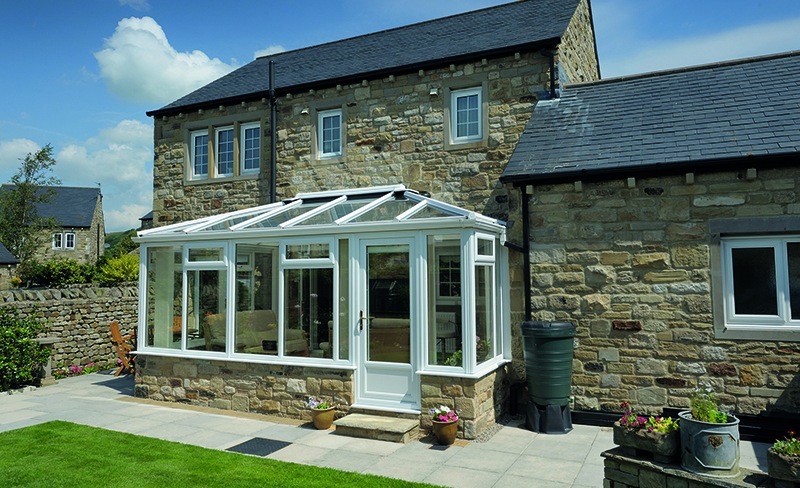 It is also the perfect solution for a new build traditional orangery or extension. If you’re a regular visitor to our website, you might have noticed not only that it looks different, but new features have been added. If you’re new to our website, read on to find out what we have recently added to make it easier, more informative and useful to our visitors. A FIT-ting Way to Exhibit! 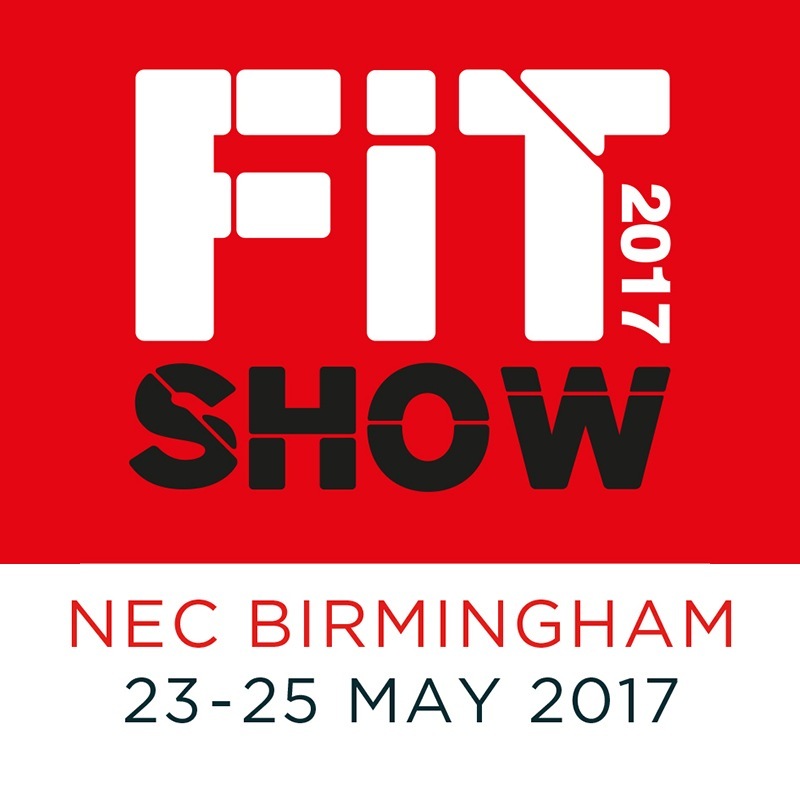 We’ll be back at this year’s FIT Show for a third time with another product rich stand, boasting a number of carefully thought out developments, as we look to take centre stage in the extended living space market. 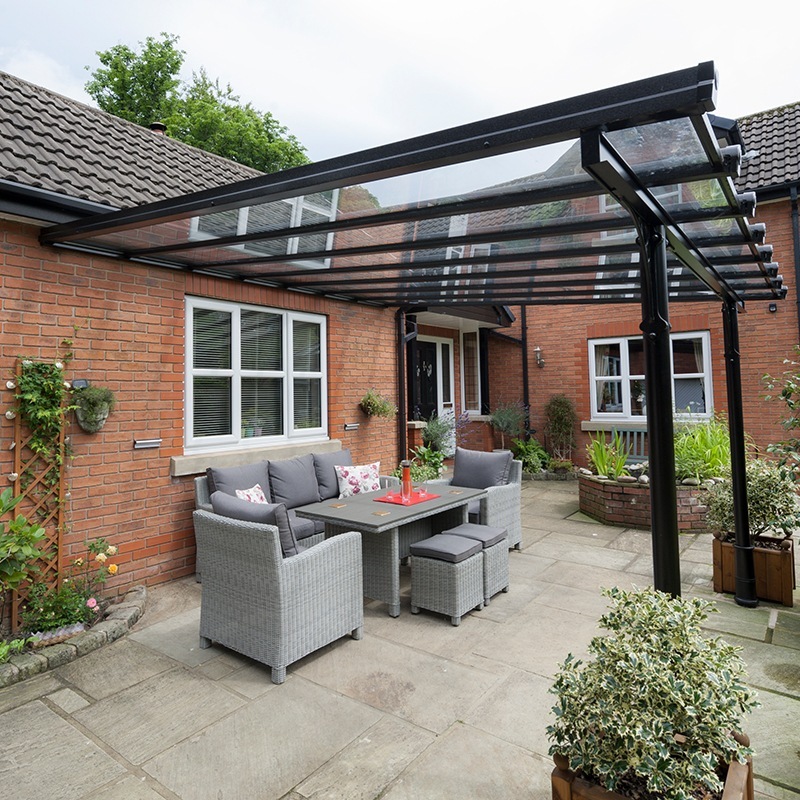 We are running a competition throughout February & March for installers and trade customers to WIN our Verandah! 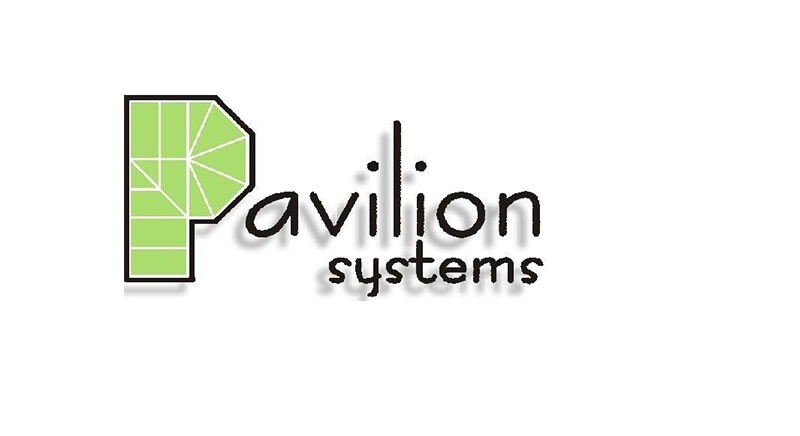 We are pleased to announce that we have acquired Sussex-based conservatory roof and aluminium systems fabricator Pavilion Systems Ltd, in a move that will increase the manufacturing capabilities to five sites across the Group. 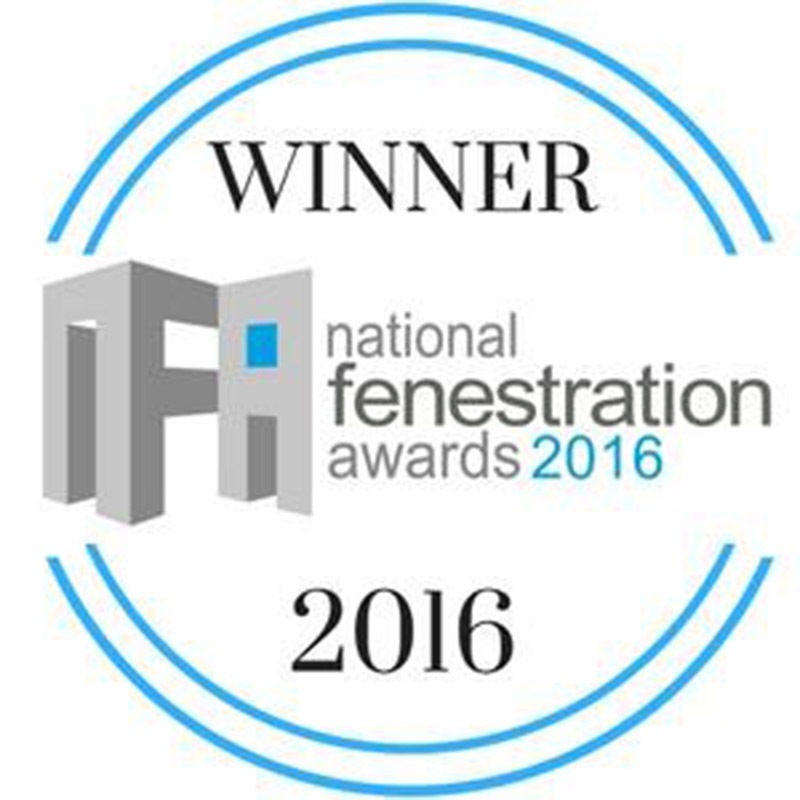 The National Fenestration Awards has come around again and for the second year running, we have WON the Conservatory Roof Fabricator award, making us the first company ever to win an NFA for 2 consecutive years!